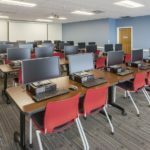 Frontier Communications is an S&P 500 company that provides a variety of digital services to customers in 29 states. 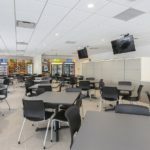 The company has approximately 28,600 employees and it continues to grow. 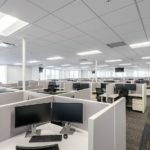 Over the last few years, Big-D Construction has worked with Frontier to expand its operations in Utah. 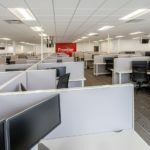 The most recent project is the construction of a new, 2-story office for Frontier Communications in the community of Lindon. 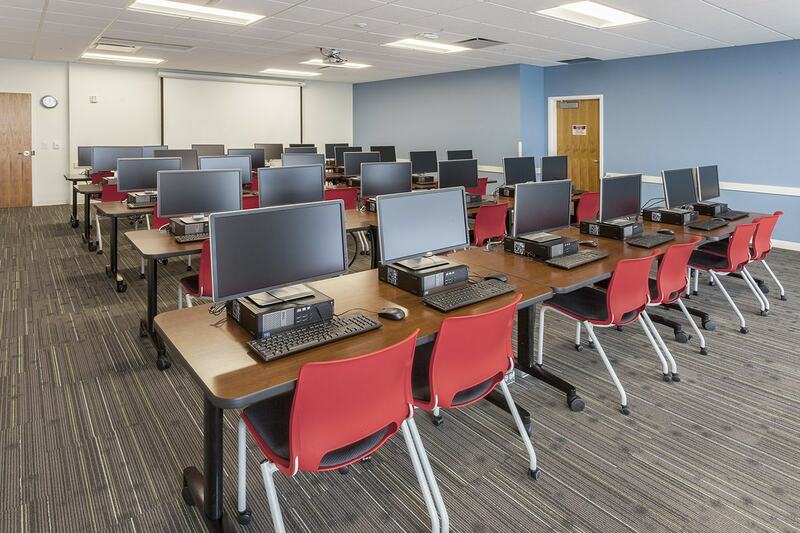 Like the other buildings constructed for Frontier, the new building has a call center, office and conference room space, and training rooms. 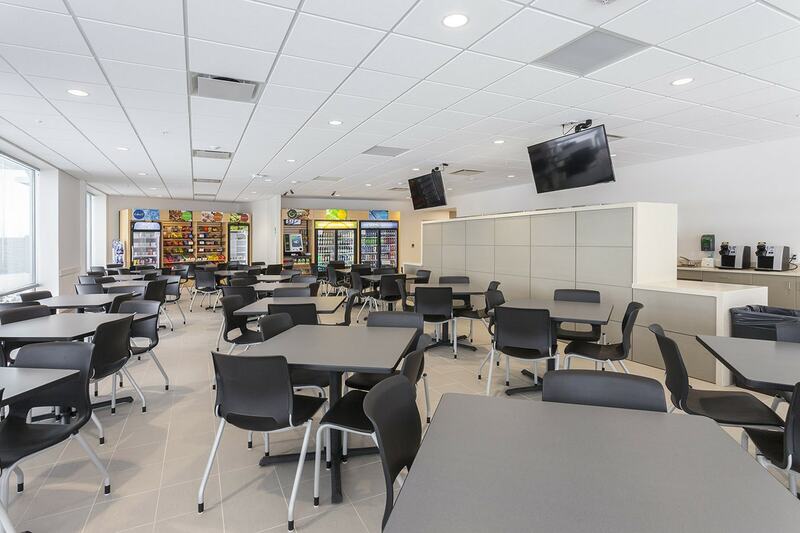 The first floor has a 1,030 square foot dining area for employees. Near the dining room, there is also a game room. 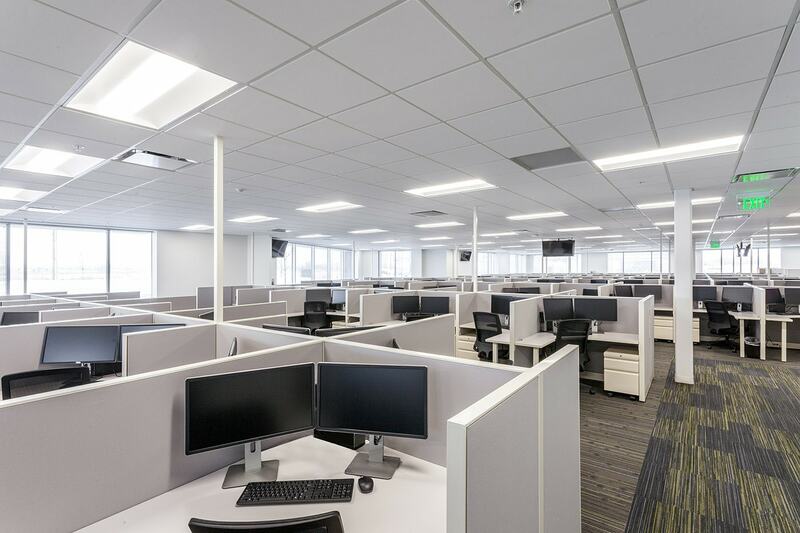 The second level has rows of cubicles for the call center, as well as 2 conference rooms. Construction on what is the fourth and final phase took just 6 months and was finished just before what an unseasonably wet winter season in Utah. 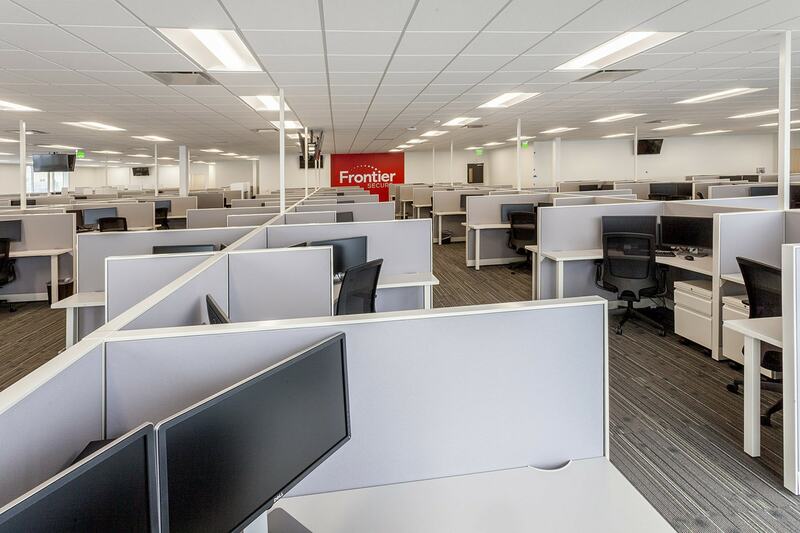 Frontier Communications expects to employ more than 500 employees at its call centers in Utah.